Make Maidens Hotel your base to explore Delhi with the convenience of proximity and easy connectivity to famous Mughal monuments & popular markets. Our Leisure package offers the flexibility you deserve to enjoy your holidays to the fullest. The unmatchable rates across various room categories come with benefits & value add-ons that are hard to resist. Buffet breakfast and buffet dinner in the restaurant. Complimentary upgrade to next category, subject to availability on arrival. Complimentary early check in at 10:00 Hrs. and late check-out until 18:00 Hrs. subject to availability. Happy hour from 16:00 Hrs. till 20:00 Hrs. at The Cavalry Bar (for every paid drink, enjoy the second one complimentary). The offer is applicable for a minimum of 2 nights stay and can be extended on pro-rata basis. Rates are listed on per night basis, exclusive of all applicable government taxes on accommodation and food and beverage. The maximum occupancy per room / suite is 2 adults and 2 children below the age of 12 years. 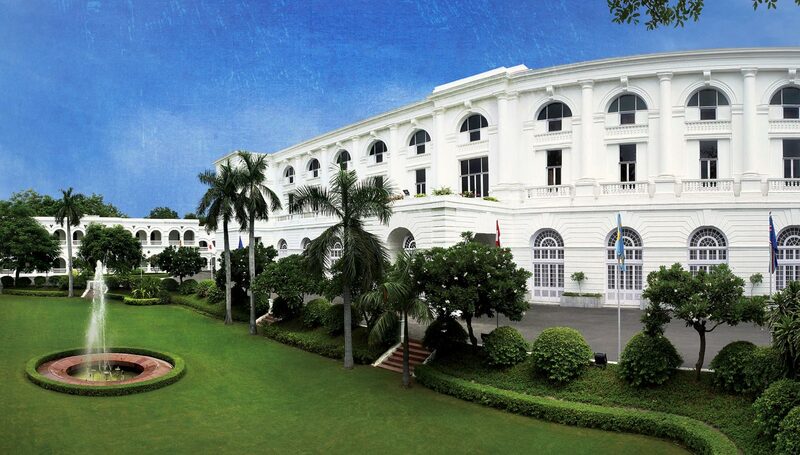 Extra bed can be offered at INR 2,000 + tax (per night) inclusive of breakfast for children between 8 - 16 years of age.